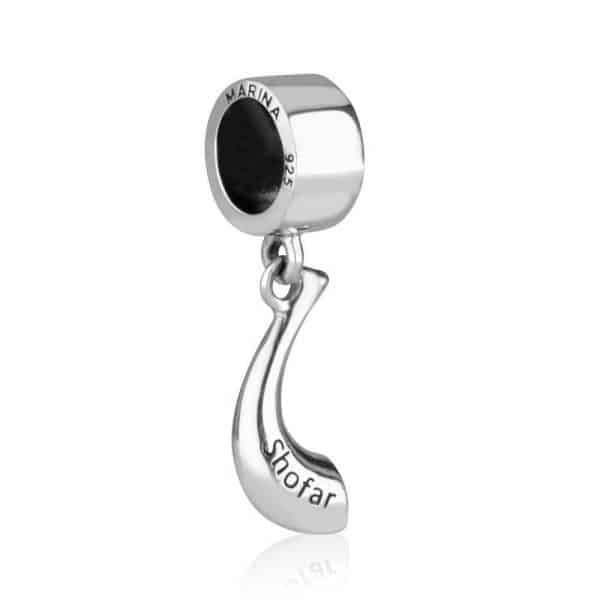 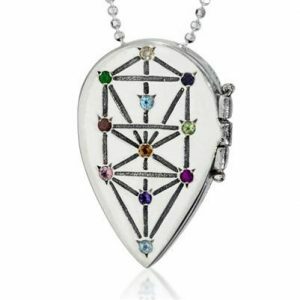 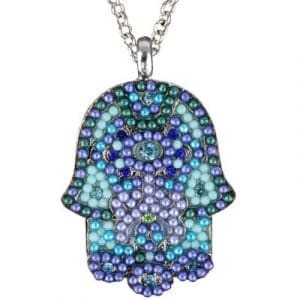 The pendant in front of you is suitable for someone to honor the Jewish New Year. 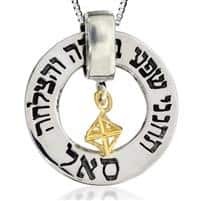 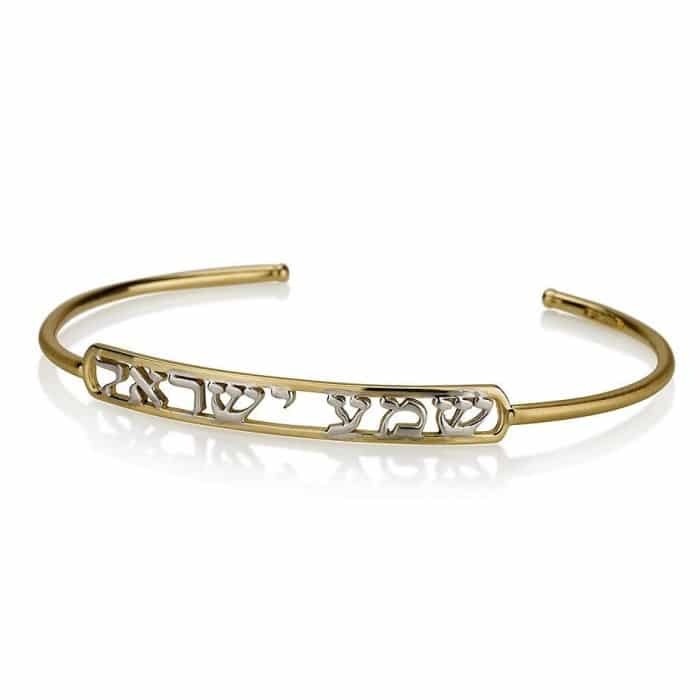 The shofar hangs on the top of a small shiny silver shin, with a Star of David inscribed on one side and on the other, the word is engraved in the Hebrew language Shofar. 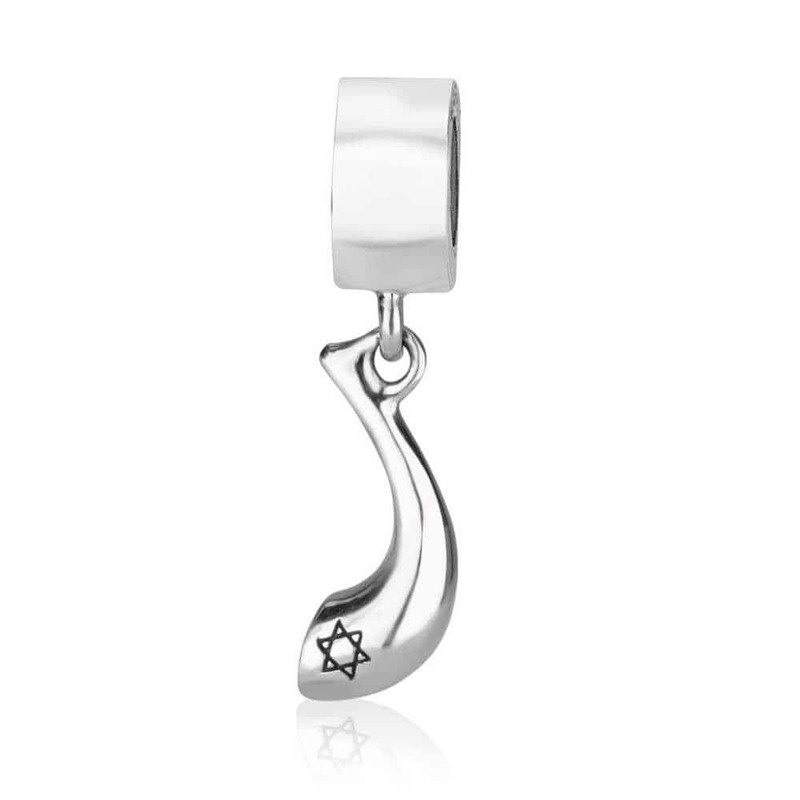 The shofar is one of the most prominent symbols of Judaism and is usually used on the holidays of Tishrei, and it symbolizes the opening of the heavens and bringing the hearts closer to God.